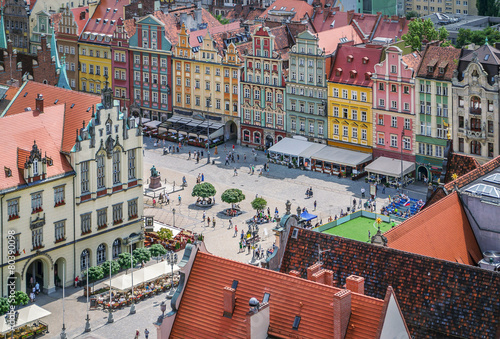 People walking on the market square in Wroclaw, Poland. 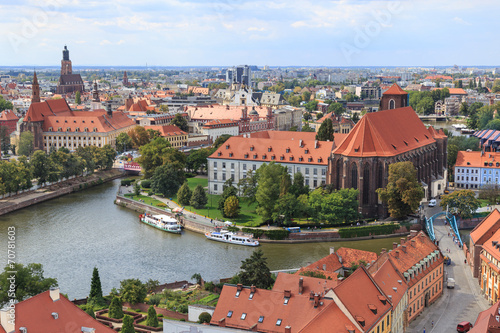 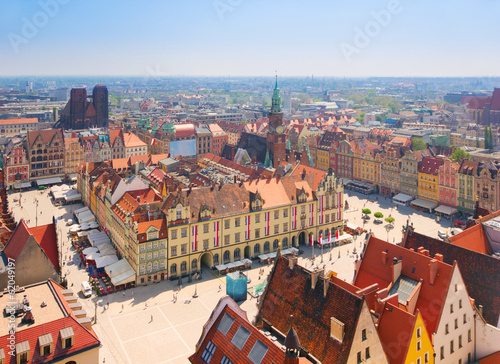 WROCLAW, POLAND - APRIL 02, 2016: Aerial view of Wroclaw. 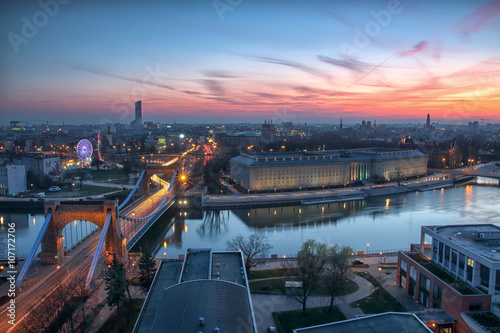 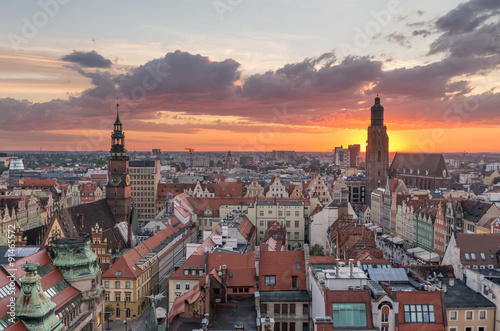 Illuminated city skyline during a beautiful sunset, April 02, 2016 in Wroclaw, Poland. 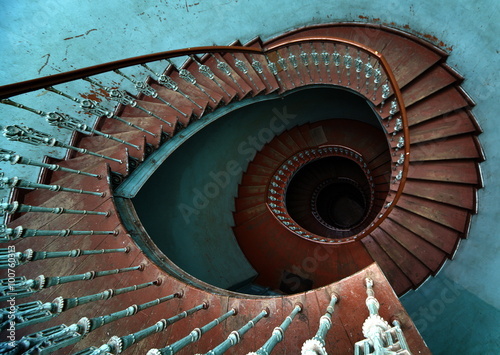 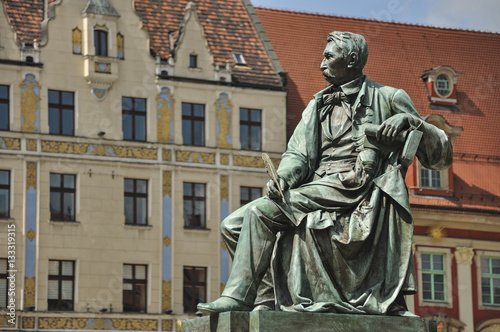 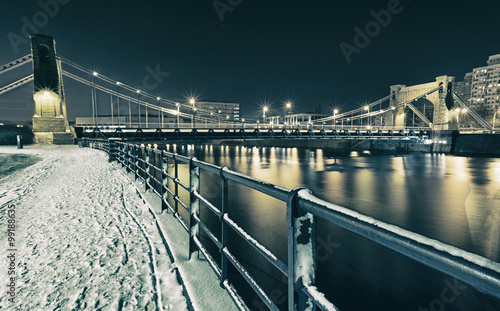 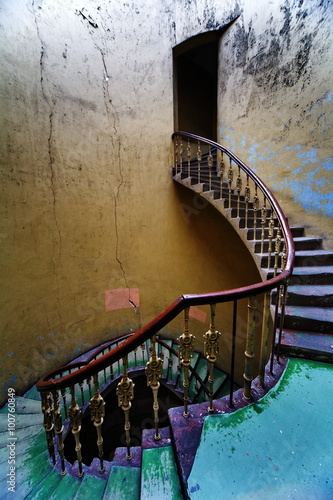 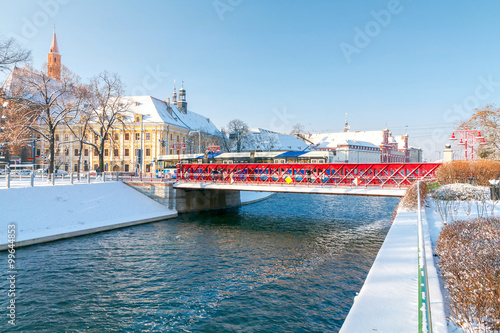 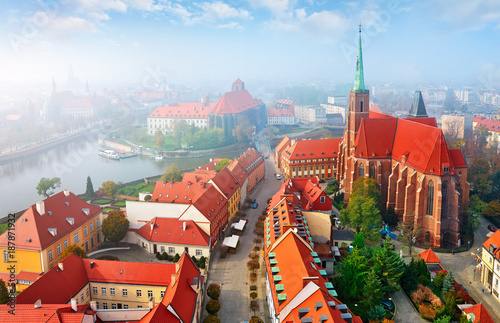 Wroclaw. 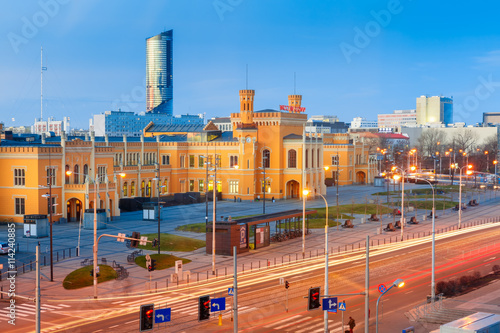 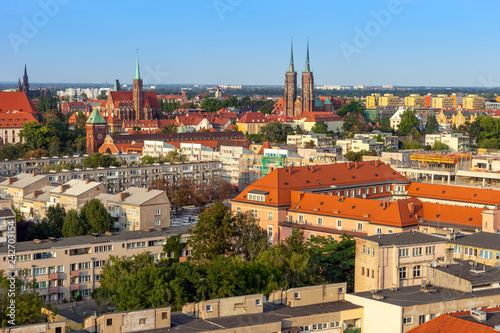 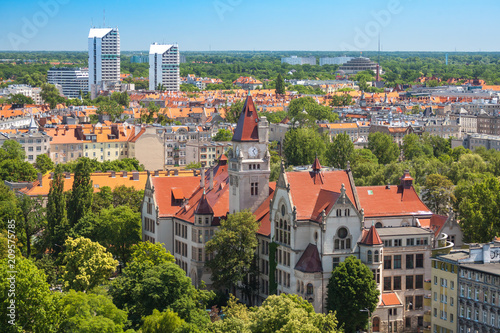 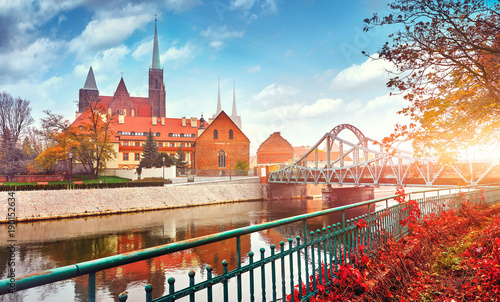 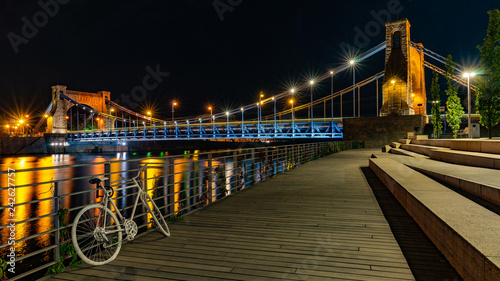 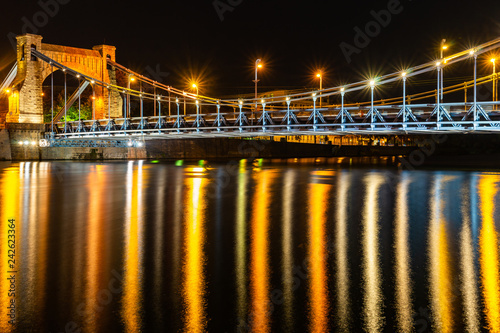 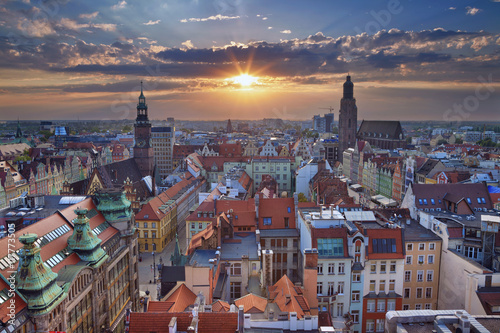 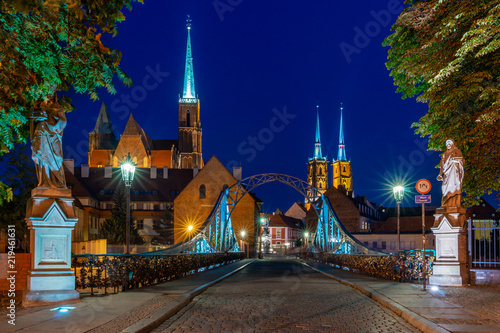 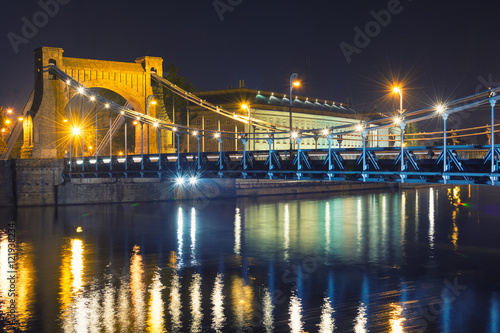 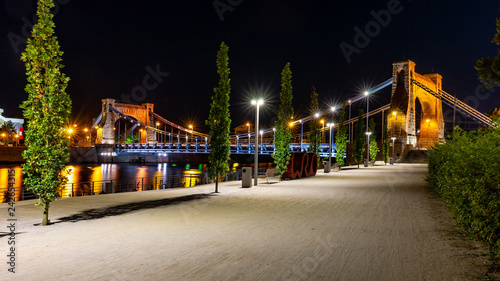 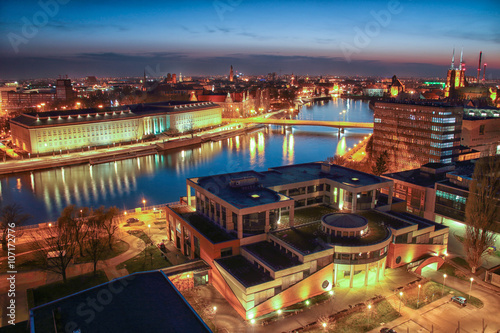 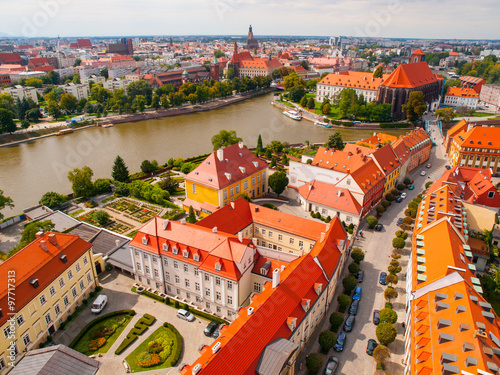 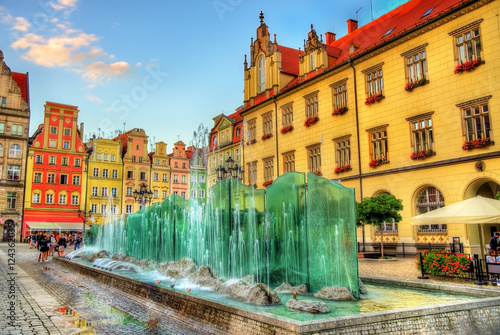 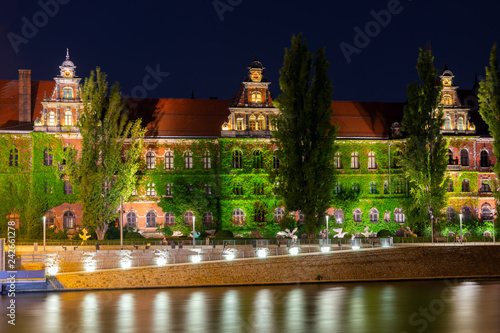 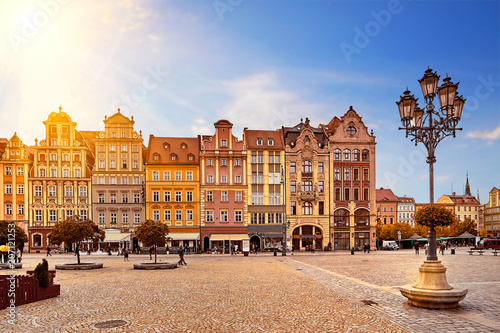 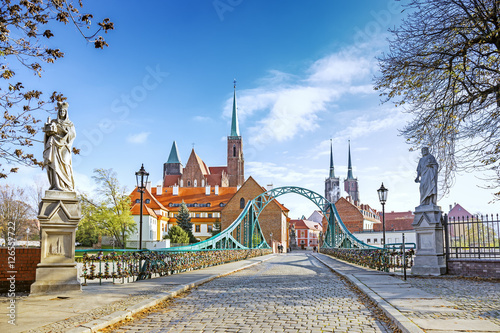 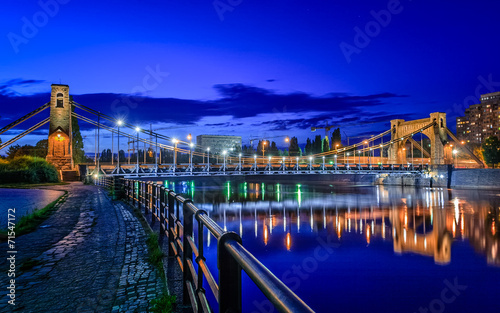 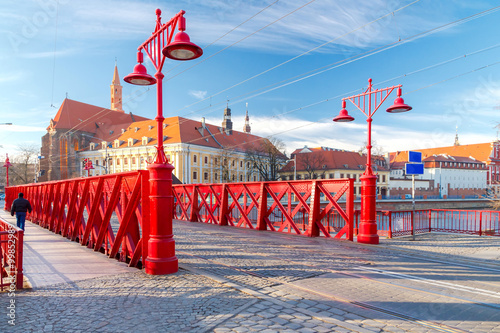 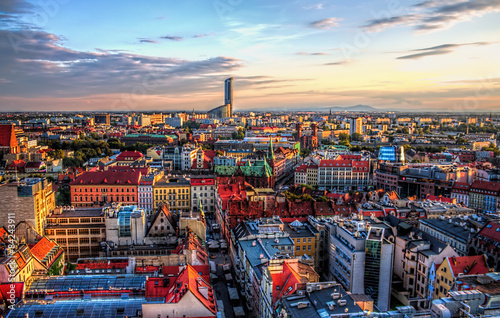 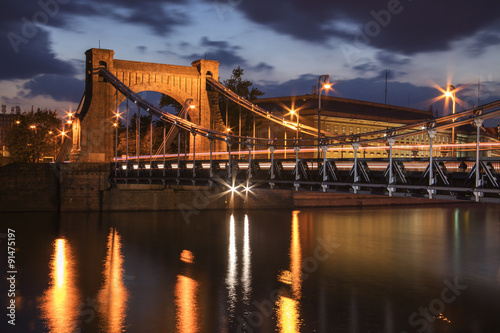 Image of Wroclaw, Poland during summer sunset. 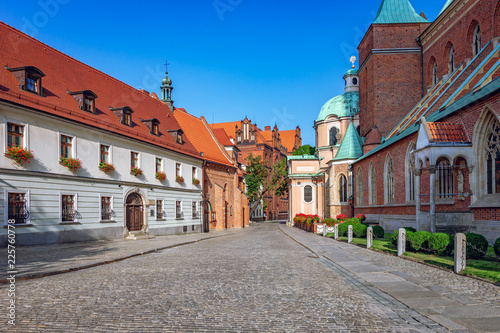 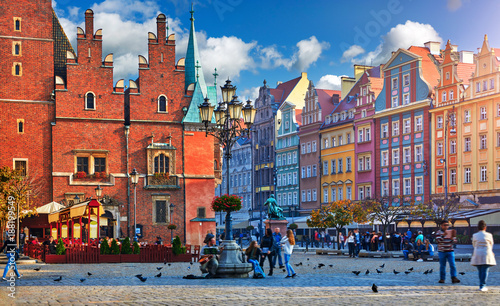 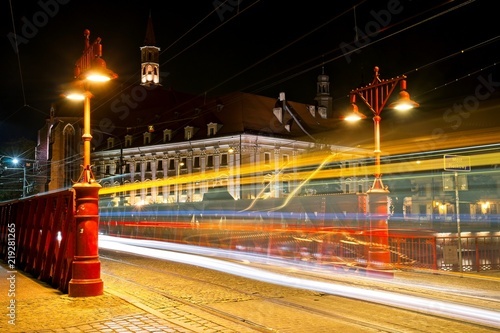 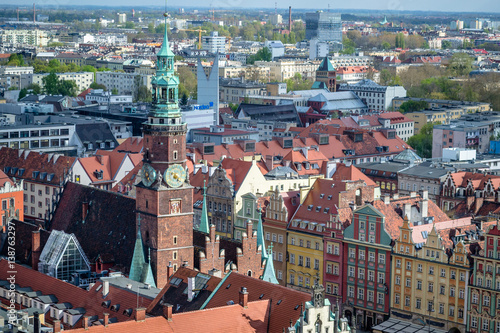 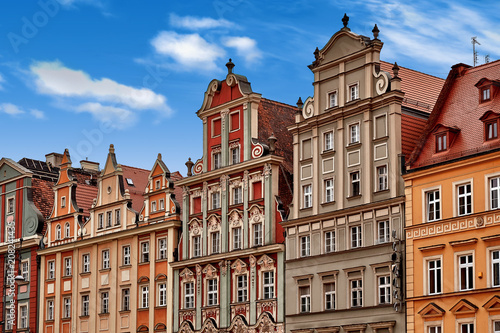 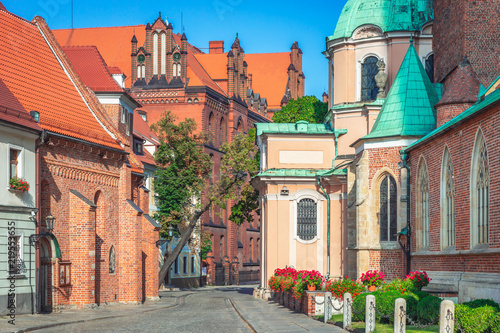 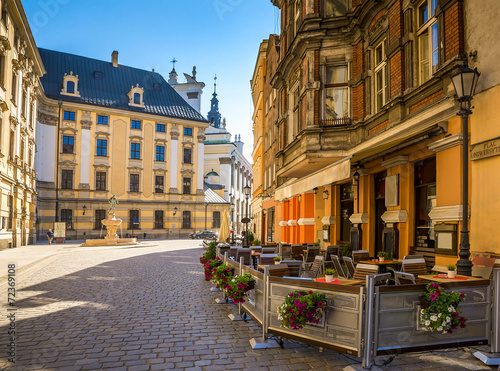 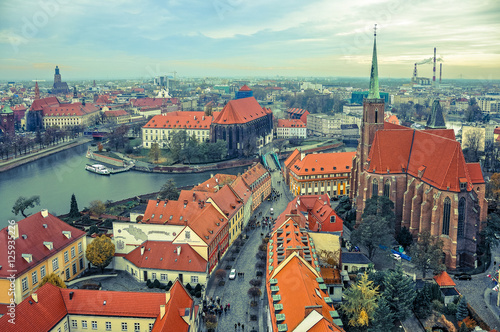 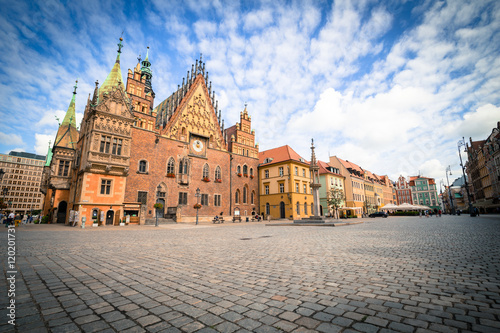 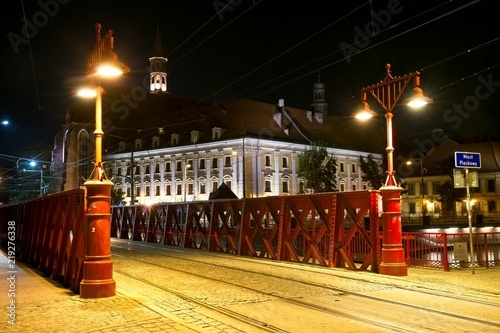 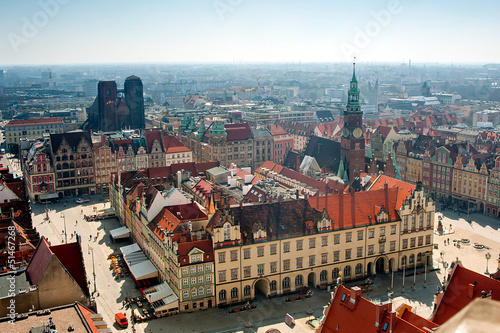 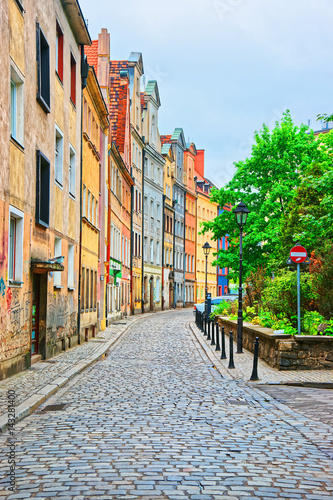 View of the historical marketplace in Wroclaw / Poland. 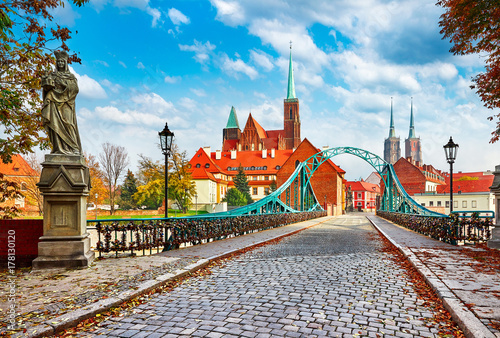 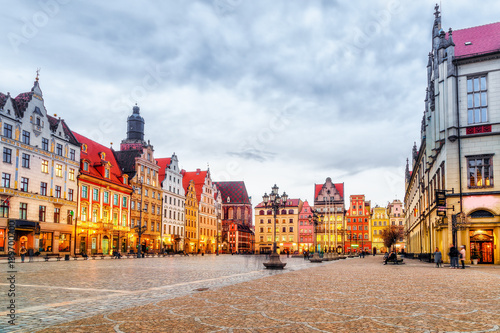 Wroclaw, polish historical city center, Poland. 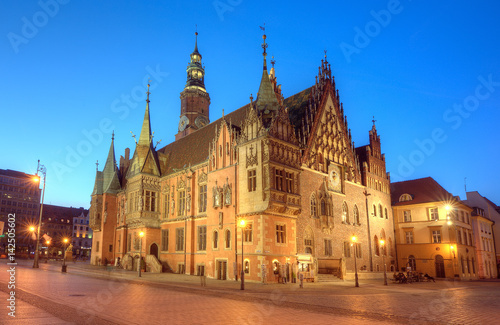 Market square place, old medieval buildings architecture, at dramatic sky background, evening twilight scene. 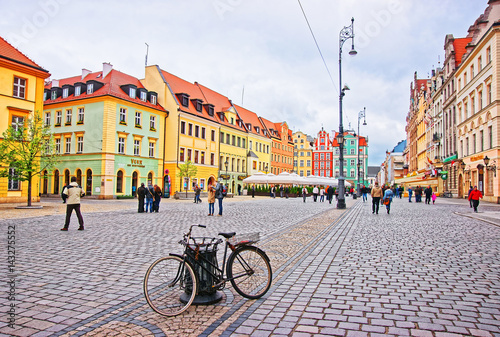 Popular travel destination. 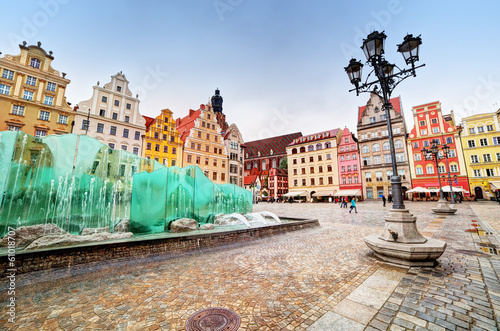 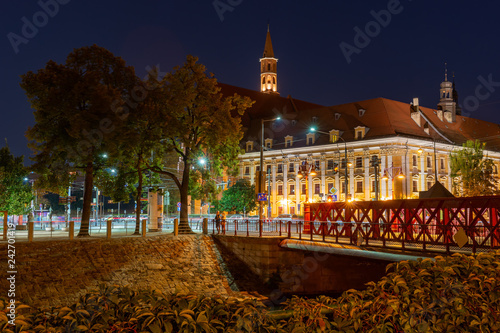 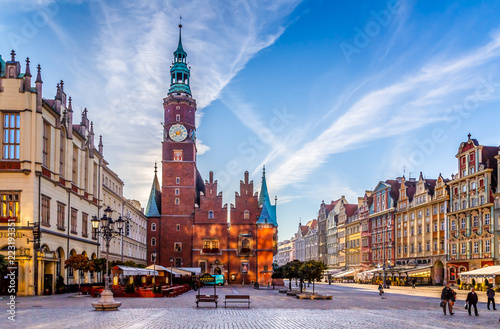 Market Square with Town Hall in Wroclaw, Poland early in the morning. 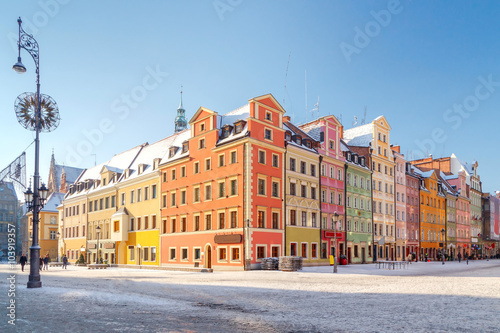 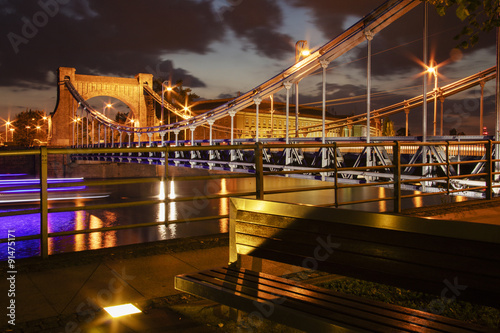 Colorful cities concept.